Austin's public transportation network is poised for a major upgrade. 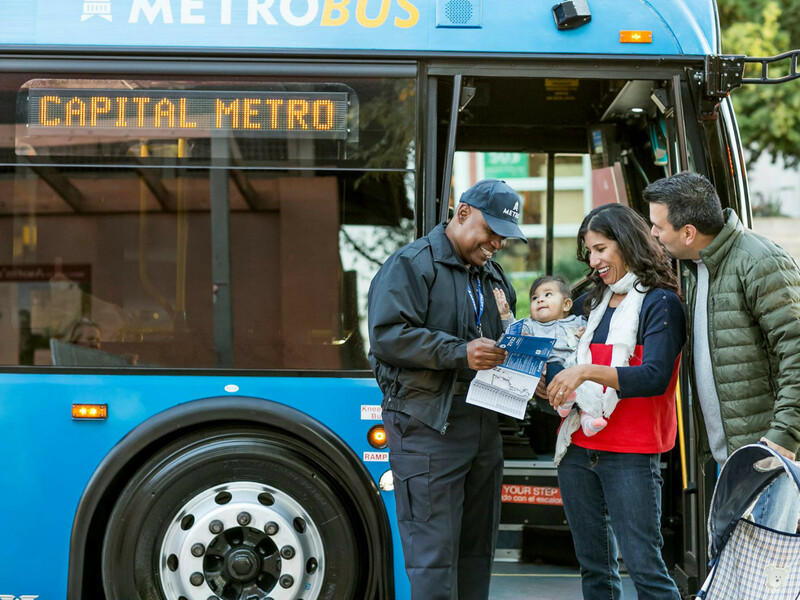 The Capital Metro board of directors unanimously approved a new Connections 2025 transit plan, which addresses the city's need for a 24/7 transit system. Cap Metro spent a year conducting surveys with the public and refining the plan, which will triple the number of bus routes running every 15 minutes or better. The plan will guide Cap Metro's service over the next five years and also includes a framework for growth over the next decade. Its predecessor, Service Plan 2020, introduced facets such as the MetroRapid lines, transit priority lanes, and high frequency routes. "Major investments to build a better bus network will kick off in 2018 and will continue paying off over the next 10 years. 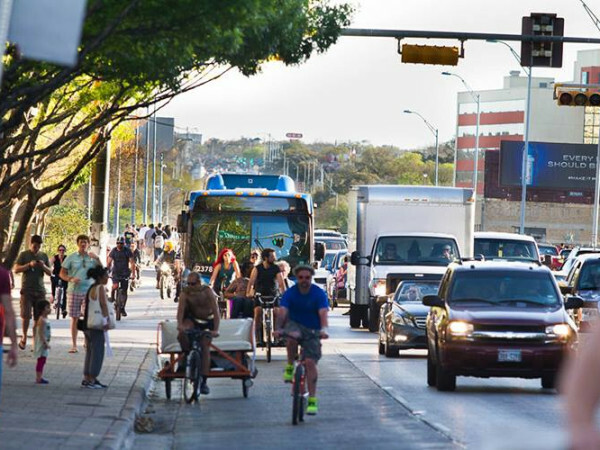 Austin desperately needs more mobility options, and this plan delivers the type of innovation and services people want," said Cap Metro president and CEO Linda Watson in a statement. 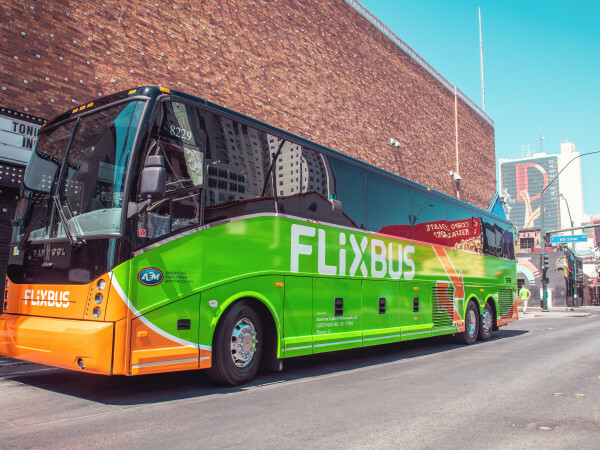 Goals include increasing the number of routes that run east-west, adding more options that connect outlying neighborhoods, growing the MetroExpress and MetroRapid services, and boosting bus frequency in major corridors. The current Cap Metro system costs $259 million a year, but the total is expected to increase $9 million in the first year of the Connections 2025 plan. Each phase of the Connections 2025 will require a public hearing and additional approval from the board of directors; the first round is scheduled to take place spring 2018.